Untouched Scans of Actual Discs Printed With the Tru Photo High Res Thermal Everest Printing Process. Here at DupeShop, quality comes first. 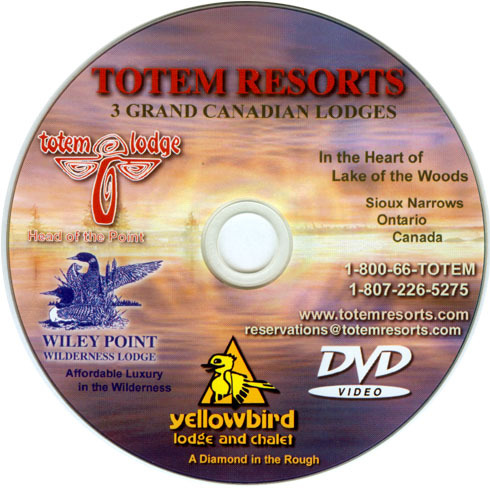 We start with the highest grade-A quality media and feature Tru Photo gloss coat full-color Everest high res Blu-ray, DVD and CD printing, which produces stunning results. Your print is thermal fused to the surface of the media so there is no need to worry about scratches, moisture or your media disc rotting over time like with other printing methods including, paper labels, or ink jet. Stay away from those, you won't like them. 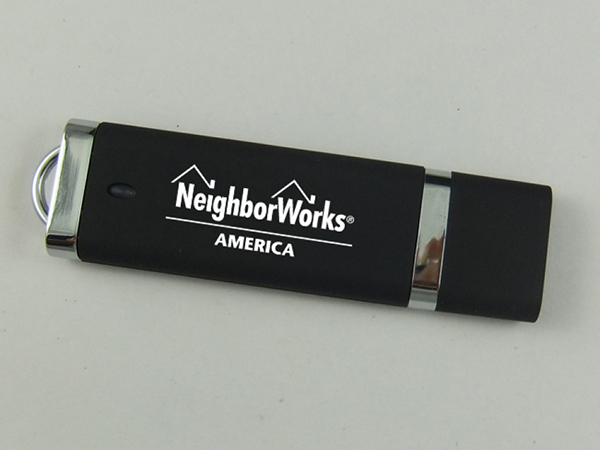 For each available flash drive model, there are different printing options available. 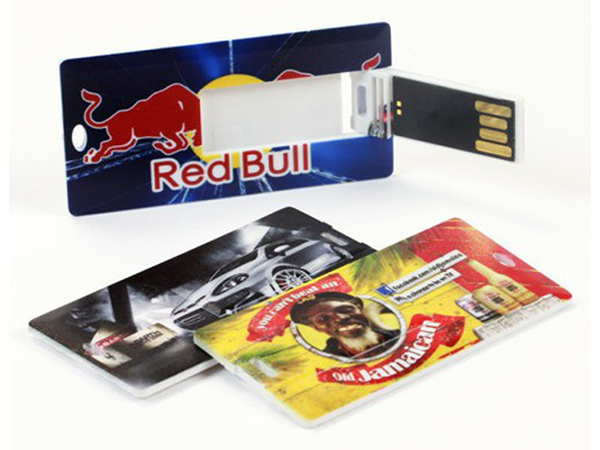 These options are Digital Printing, Rubber Stamp Imprint, and Laser Engraving. You can custom print your design, or send us the artwork and we'll set it up for you at no extra cost! Digital Print: Full 4 color CMYK for digital images. Works best for photography artwork, logos that feature 3 or more colors, and Credit Card model drives. This processes uses UV cured digital ink that is built to last. As an additional bonus, where applicable, a glossy finish may be applied to the print to add an extra shine and eye catching look. Rubber Stamp Imprint: The rubber stamp method is the ideal printing solution for any 1 to 2 color logo designs. It provides a high fidelity print. This method is available for USB models Swivel, Snapcap, and Grove. Laser Engrave: Engraving is a special print available primarily for our Wooden Grove drive, though it can also be used on some colored swivel clips for our Swivel model. This will take your artwork and convert it to an actual laser etched design. It provides a long lasting, elegant style to the drive.